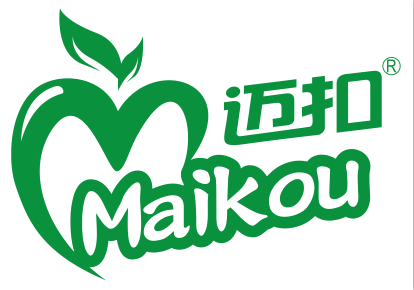 Shanghai Huiyuan Household Articles Co., LTD. Maikou Our Own Registed Brand, Focusing On Home & Living Hign-End Products. 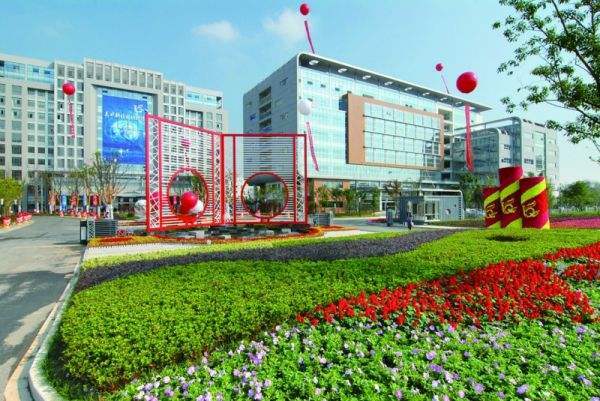 Our Company Has Been Established For 12 Years In China. We Has Been Pursuing High Efficiency, Convenience, Environmental Protection And healthy Concept. We Has Been Unique In The Industry With Focus And Professional Skills. Our Main Products Include: High Borosilicate Glass Water Bottle And Food Container Products, Hign Quality Ceramic Water bottle Products, 304 Stainless Steel Vacuum Heat Resistant Water Bottle , Out Door Products, PP Plastic Products. Our Products Have Own Patents, Exclusive Production And Manufacturing. We Have Independent E-Commerce Platform And long Term Partners To Support Off line Shop Sales And Orders in domestic and foreign Country.